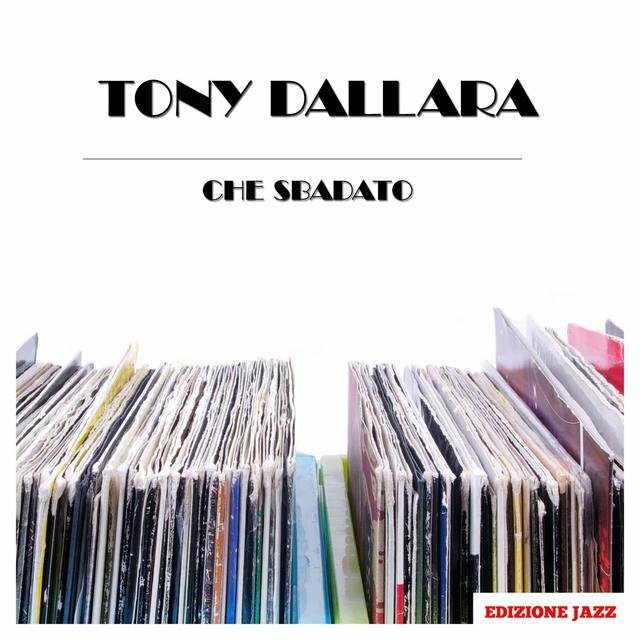 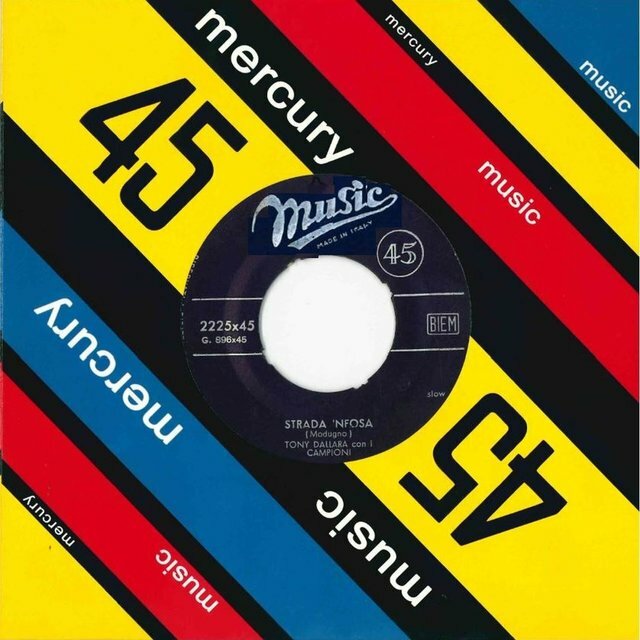 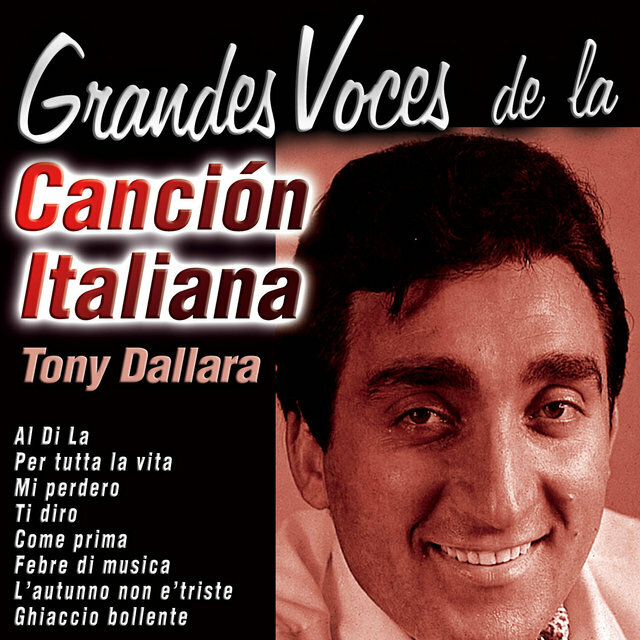 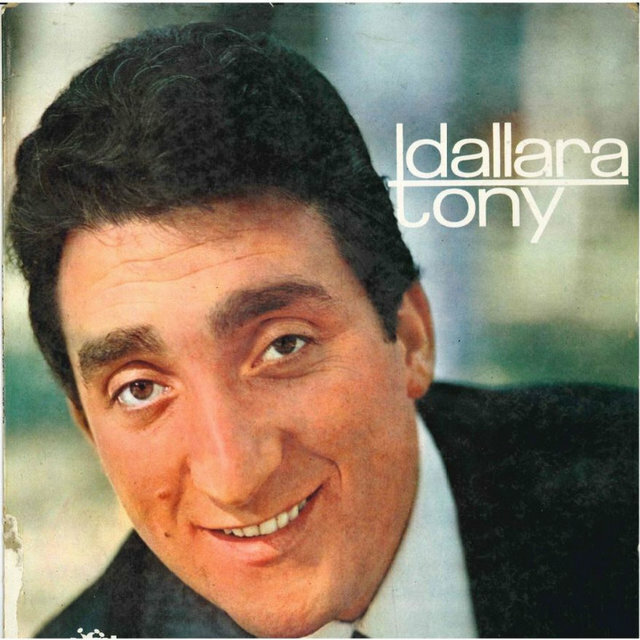 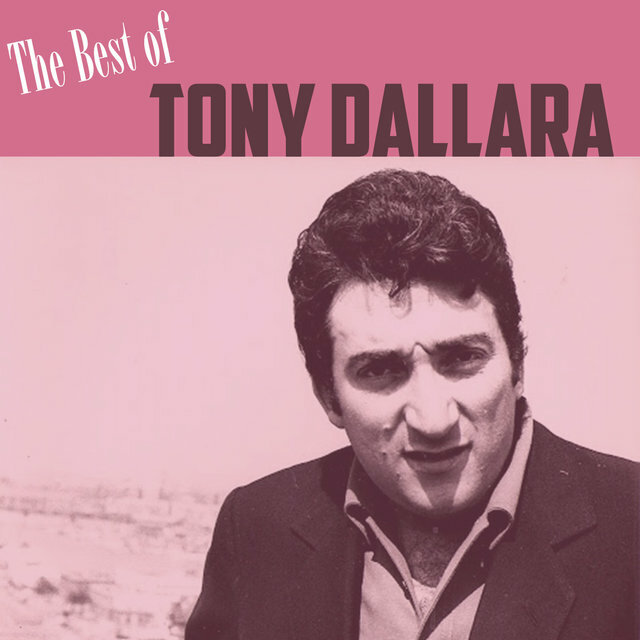 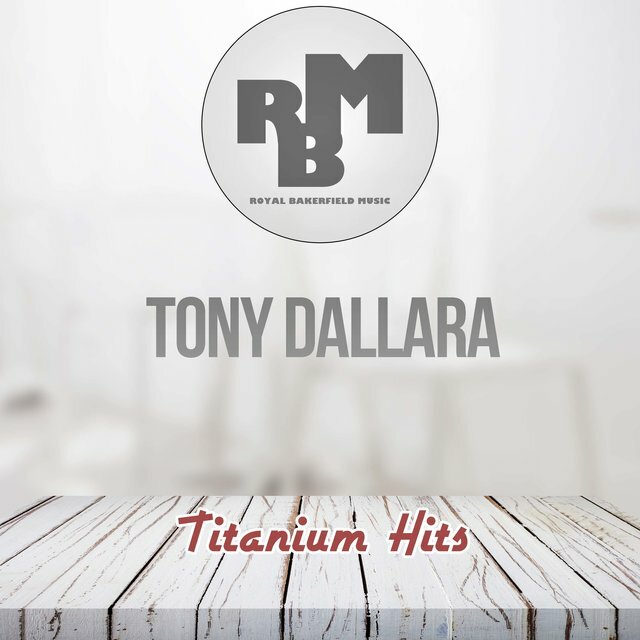 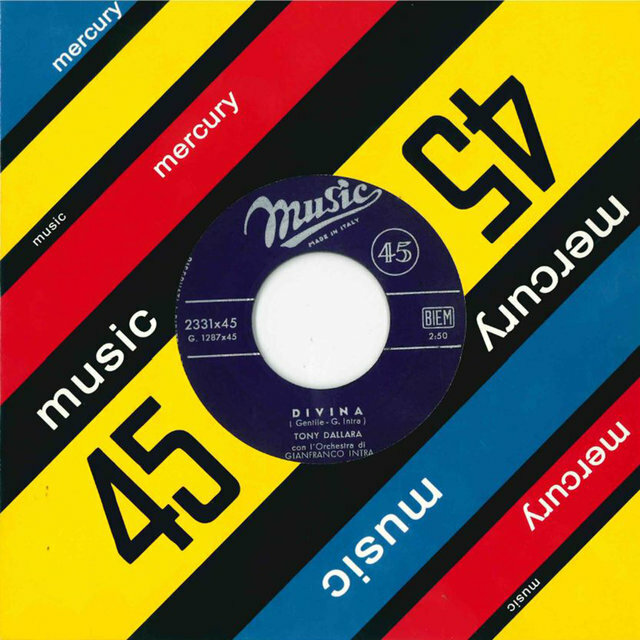 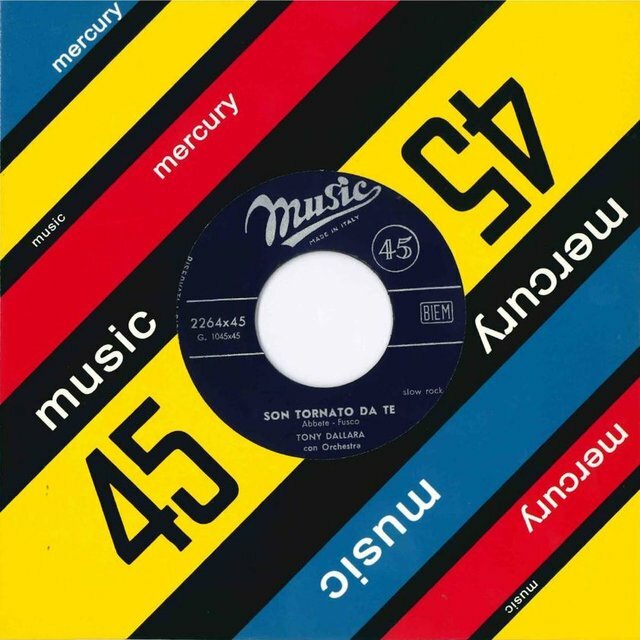 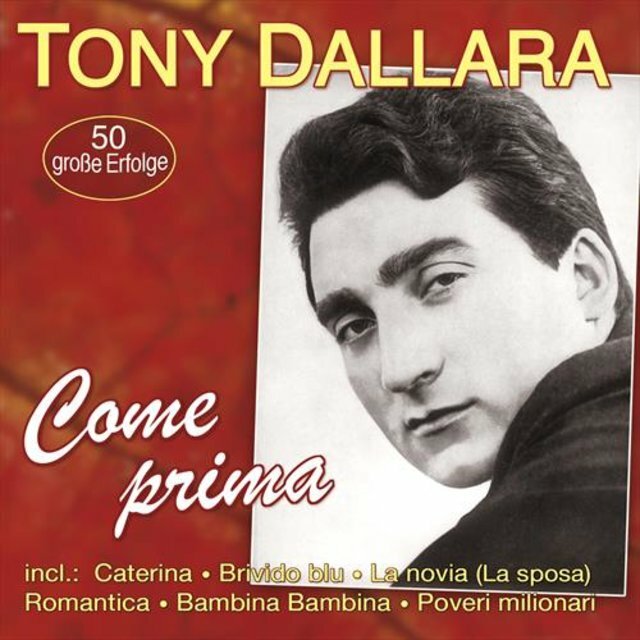 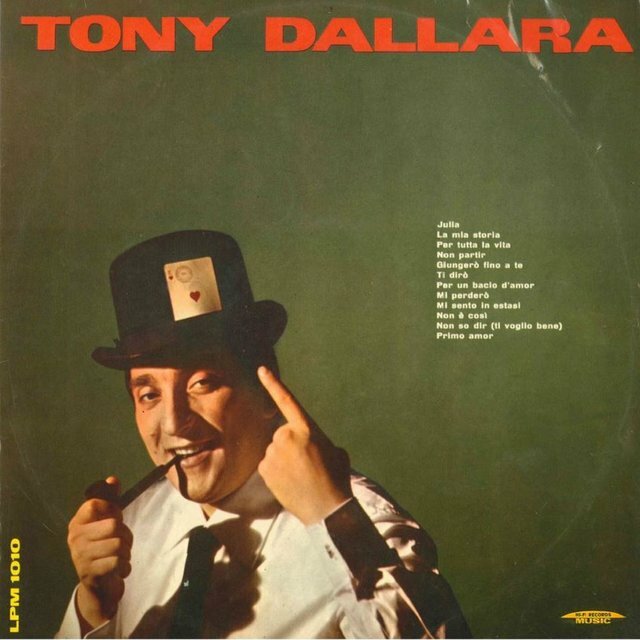 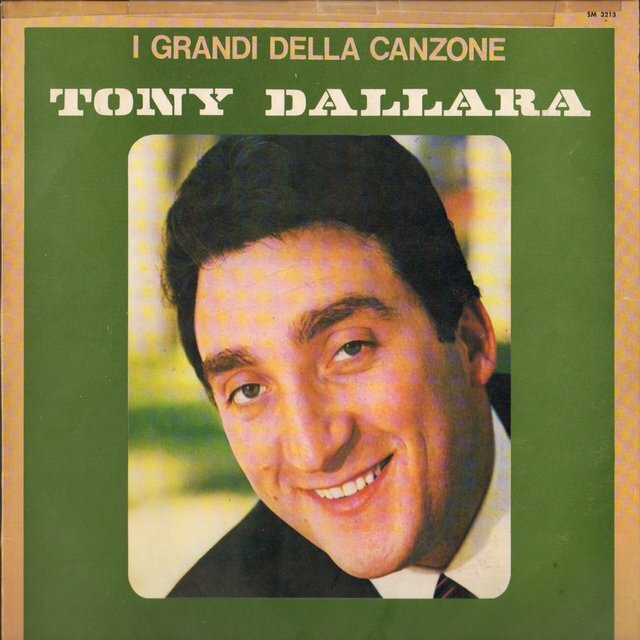 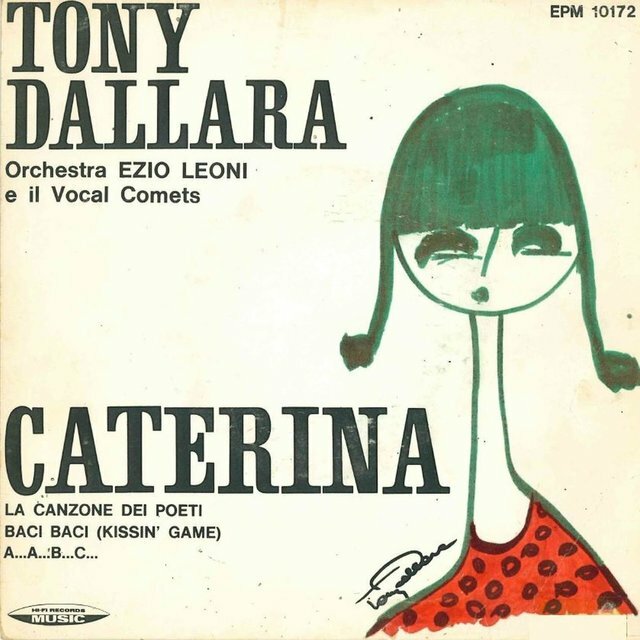 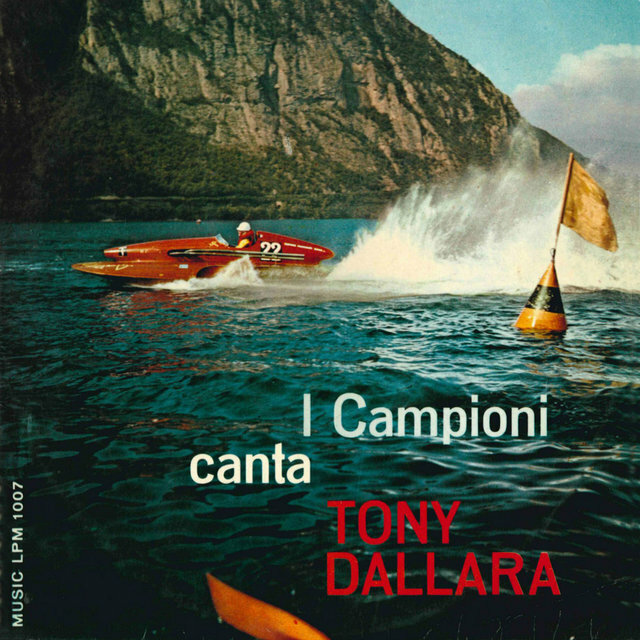 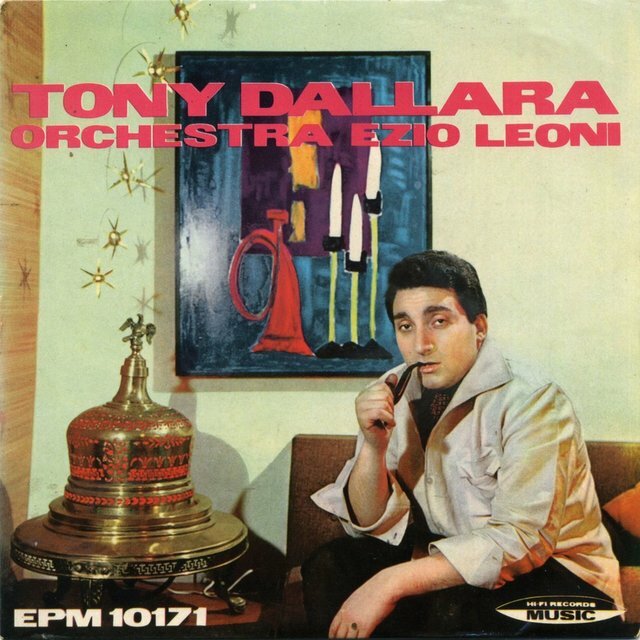 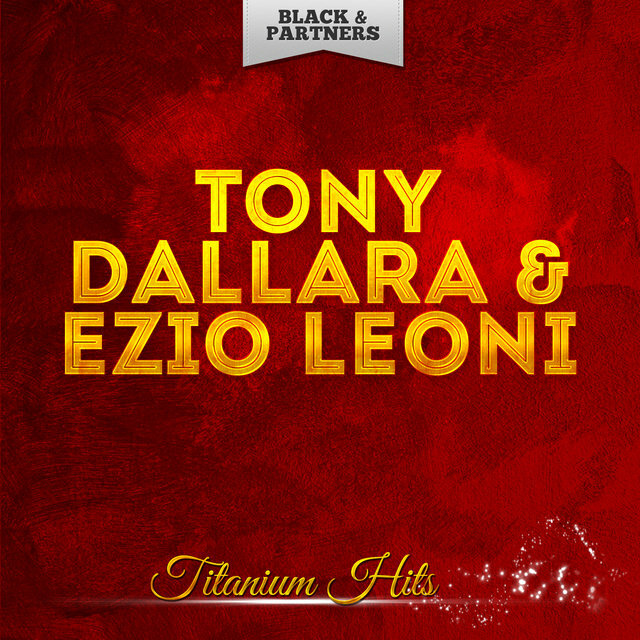 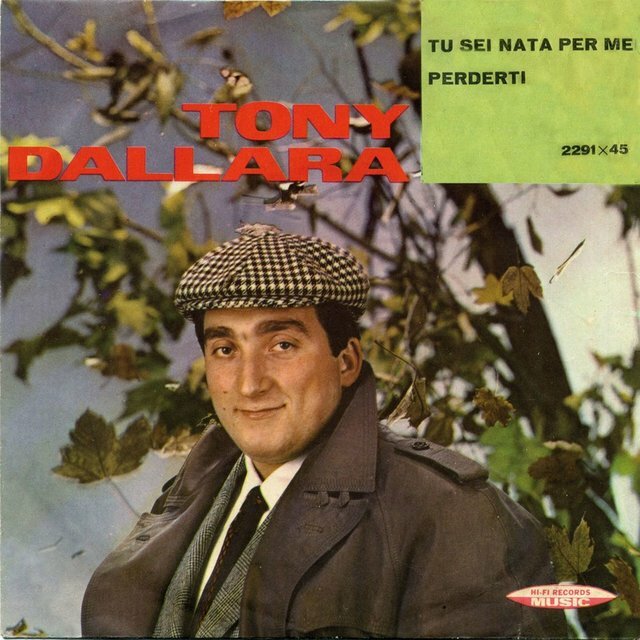 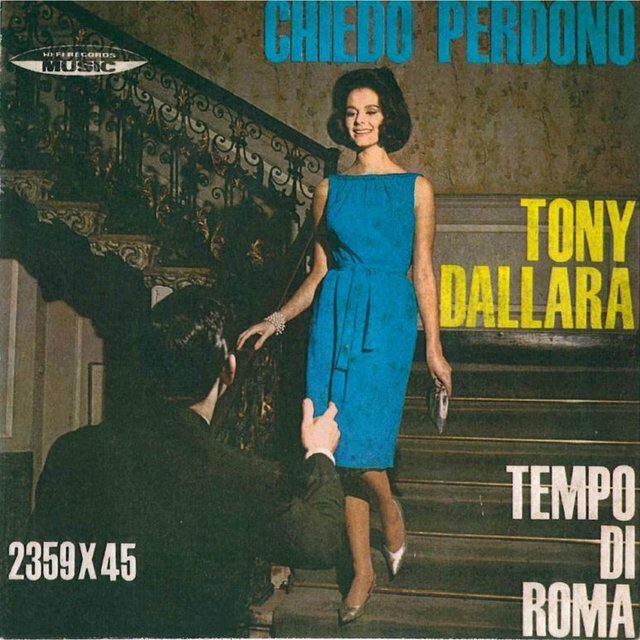 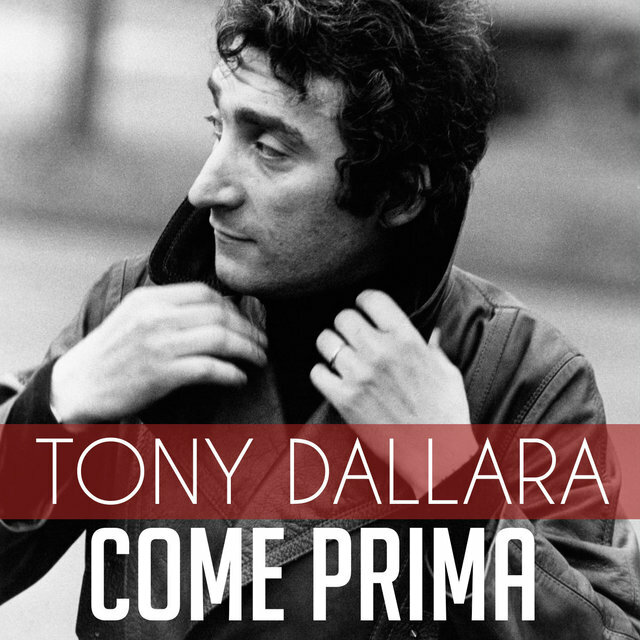 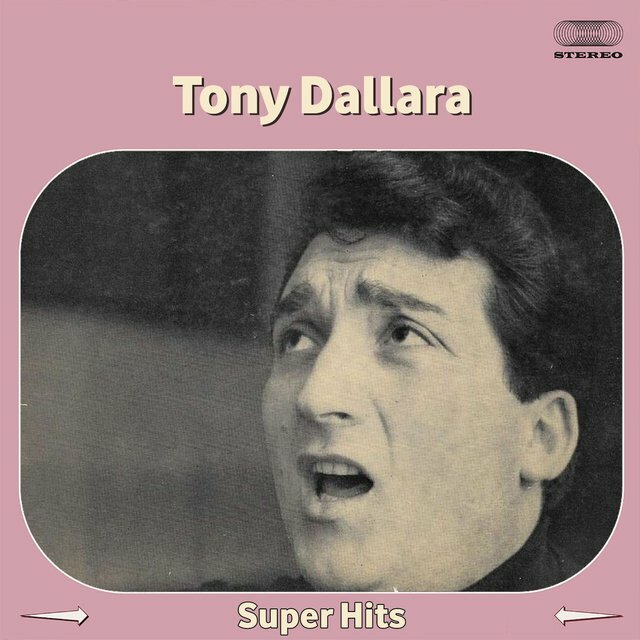 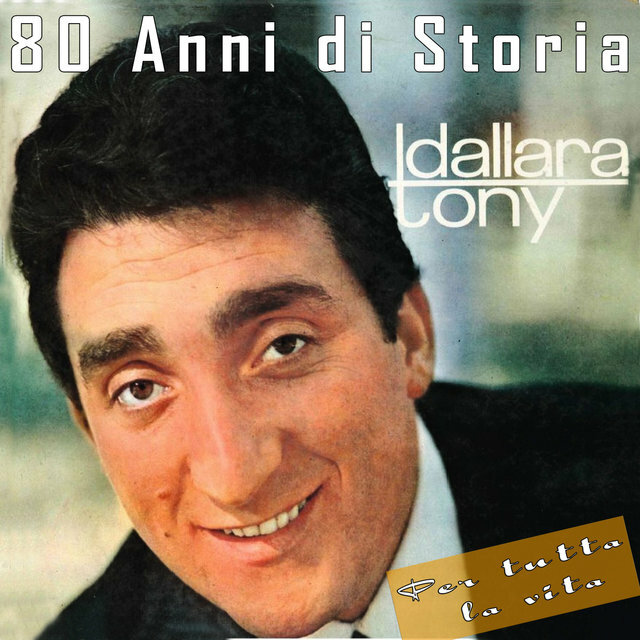 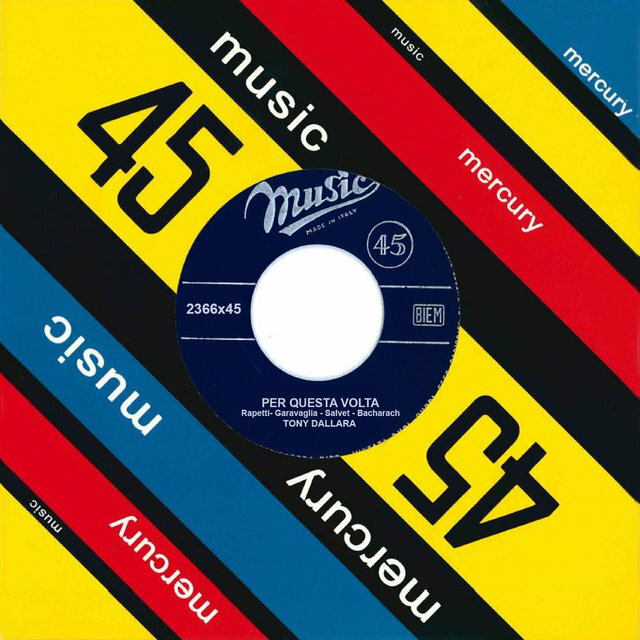 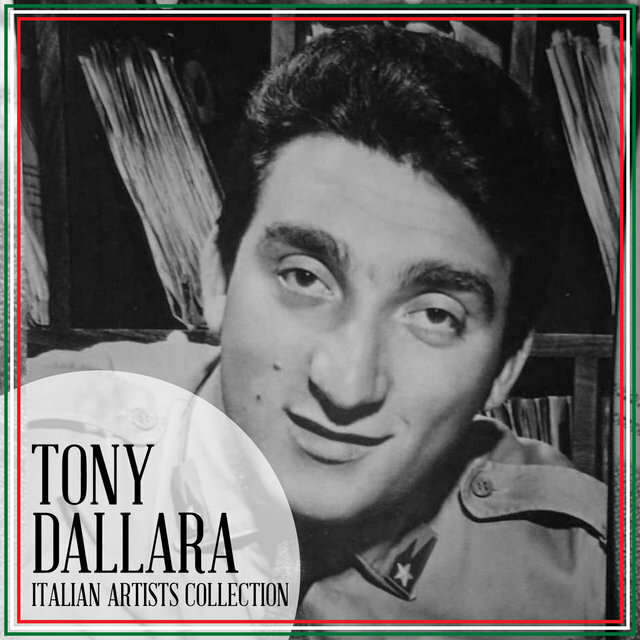 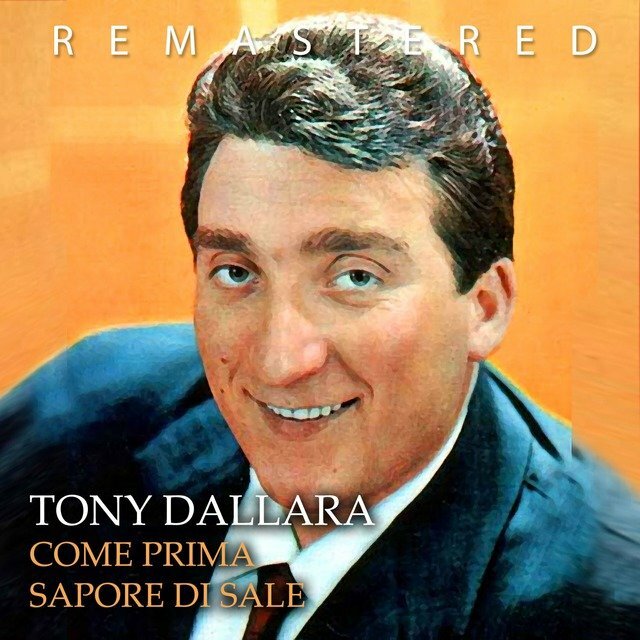 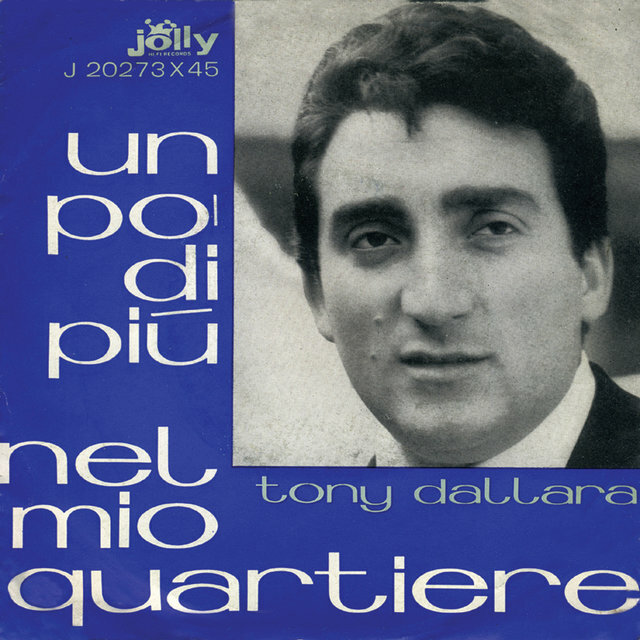 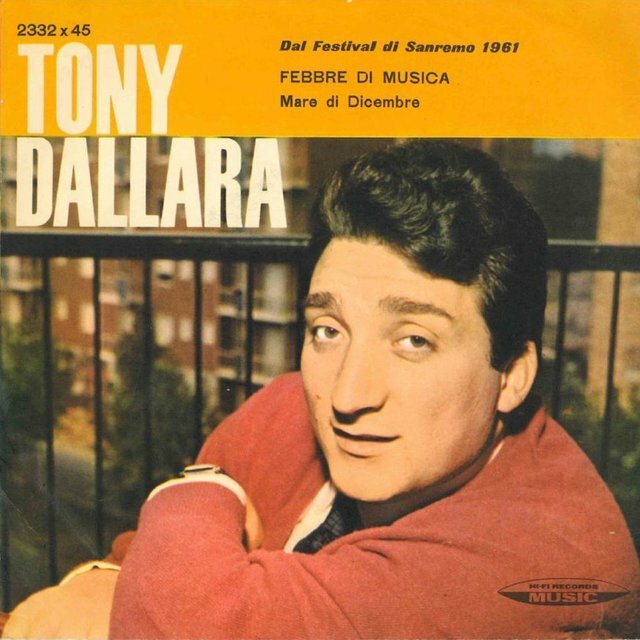 Often compared with Tony Williams of the Platters, Tony Dallara (born: Antonio Lardera) was one of Italy's top vocalists of the late '50s and early '60s. 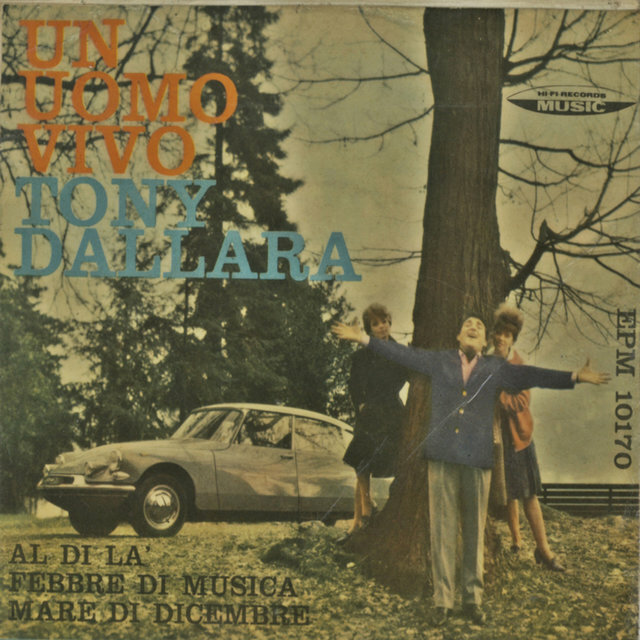 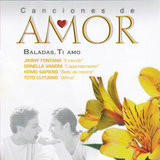 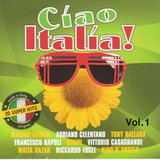 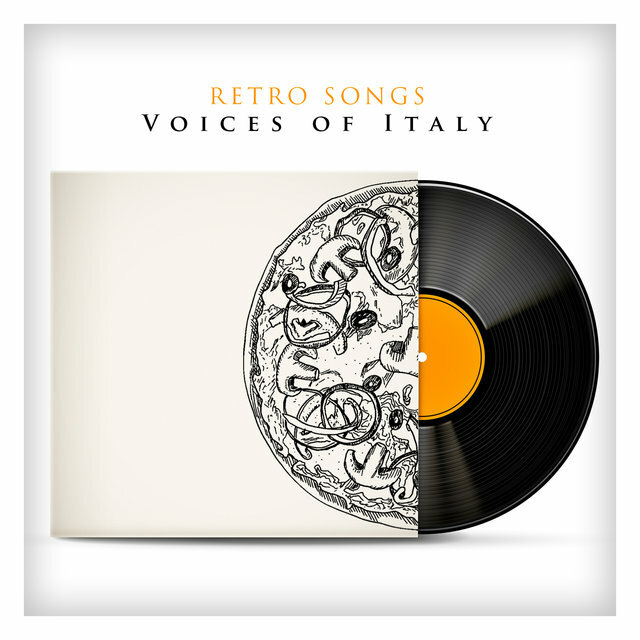 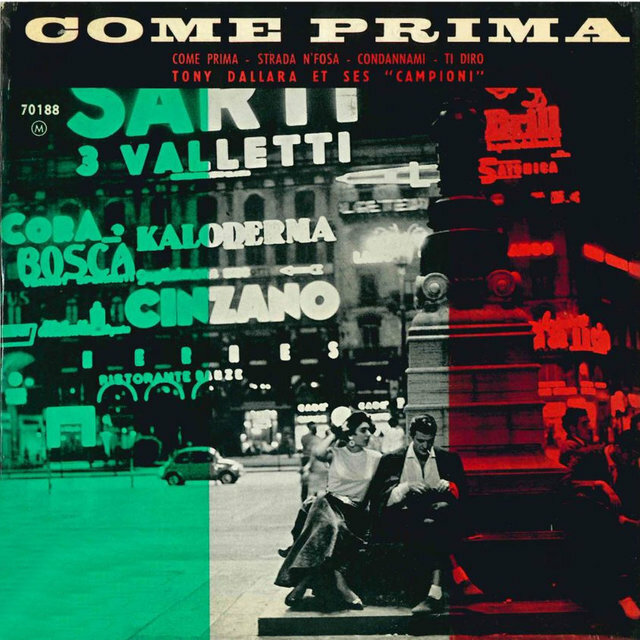 His hits included such Neapolitan classics as "I Diro" and "Come Prima" (1958), "Julia" and "Ghiaccio Bollente" (1959), "Romantica" (1960), and "Bambina Bambina" (1961). 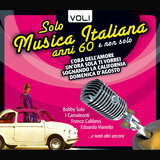 Friends with Louis Armstrong, he accompanied him to Sanremo and Mine where Armstrong performed what would prove to be his final concerts.